I would like this many free tickets please! "Amazing location, excellent hosts, beautiful selection! Definitely coming back here." Live in spacious luxury with all amenities at your fingertips. Presenting a stunning showcase of the world’s finest properties. 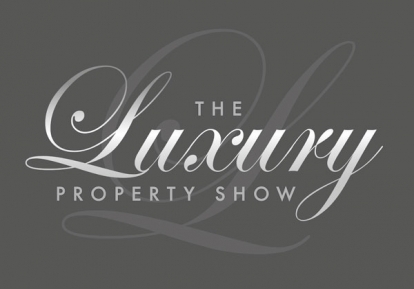 Join us at this year’s Luxury Property Show to view stunning properties for sale from around the world and for a chance to win some truly amazing prizes. You will also be able to attend our free of charge seminar sessions providing expert insight into buying luxury properties overseas. Live in spacious luxury and have access to all the amenities at your fingertips. We'll get back to you almost immediately with your tickets. Live in spacious luxury and have access to all amenities at your fingertips. 2017 © IW. All Rights Reserved.